Its Star Wars and in anticipation of this I picked up a few awesome Star Wars comics on Saturday. Some of the variants coming out of those books are jaw dropping. 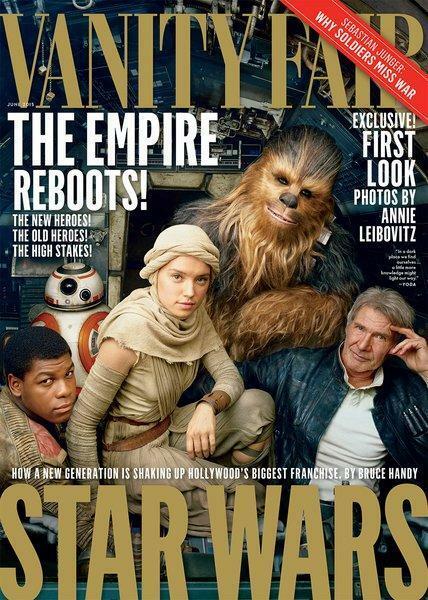 Vanity Fair also released an awesome behind the scenes Star Wars photoshoot. Check out the video and their pictures.